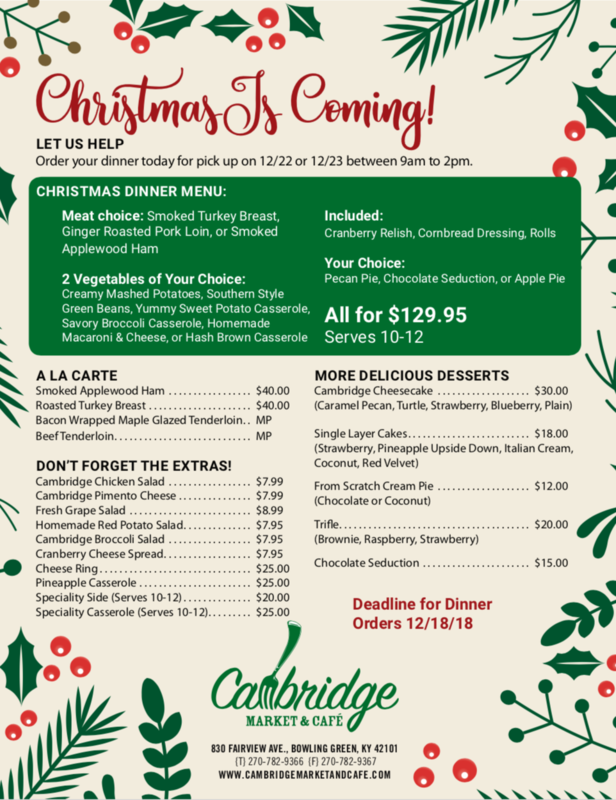 Want to save time and make the whole family happy this coming Christmas?Why not pick up Christmas dinner from Cambridge Market and Cafe, all you do is heat and eat. 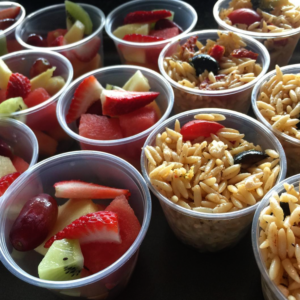 If you need an event catered or a business luncheon delivered, they got you covered as well. 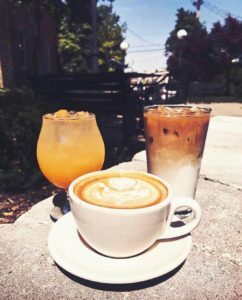 But, if you just want to know the daily special or order ahead,CambridgeMarket & Cafe on 830 Fairview Avenue and available at 270.782.9366 or online andfacebook.